Mother, who is she? A lady who only gives birth to a child. No, she is the one who keeps a child in her womb for nine months or less than that. The unbearable pain she tolerates while giving birth to a child is unimaginable. And the priceless love and affection she shares with her child are incomparable. She is the most priceless part of a child’s life. The moment of getting pregnant is the happiest, valuable moment in her life. 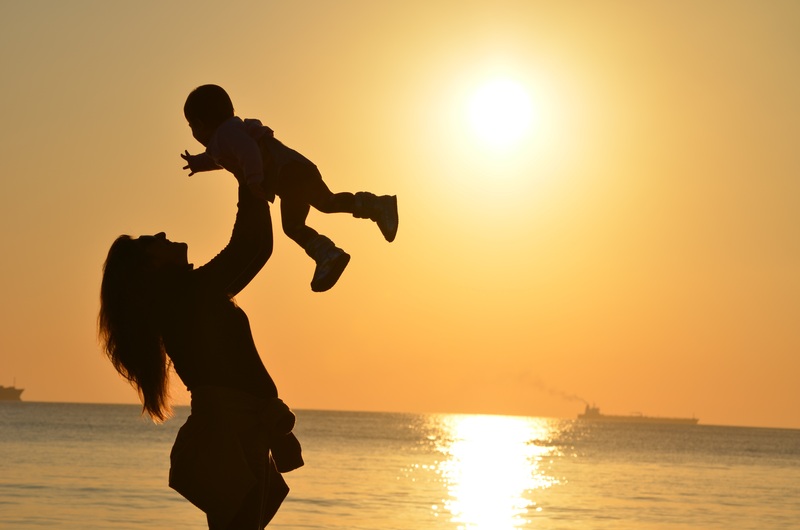 The feeling of becoming a mother is the most nostalgic moment in her life. Being a daughter, while writing about her I am possessing mixed emotions. Because I feel a mother and a daughter share a beautiful relationship. At times, they fight like Cats and Dogs and at the same moment they talk like friends. In fact, the almighty too kept mother on the highest designation. If we see Lord Krishna, he was blessed with two mothers. The one who gave him birth and the other who groomed him. However, he always kept a balance in loving both the mothers equally. In fact, he preached the world by making his mothers a medium. That’s why she is above all. Sometimes she becomes a tutor, sometimes she becomes a friend and sometimes she becomes a guide. She acts according to the situation. All in all, she plays all the characters in your life. She seamlessly cares for you, preaches you the lessons of life. She always stays at your side in your bad phase, ignores your mistakes and counts your qualities only. At last, a mother is a person who always loves you and cares for you unto her last breath, however, never asks for anything in return. She only expects love and affection from a child. She grooms a child with a hope when she will grow old her child will take care of her. After pregnancy, she devotes her whole life to her child. I believe, a child is not capable to pay her back for her efforts. All a child can do is make her happy. So, I must say on mother’s day to spend time with her and make her feel happy and proud of you. I salute every mother and wish them a happy, prosperous Mother’s Day.